So the latest version of Apple's operating system, iOS 12, just dropped, and you want to start whipping up your own apps for it like you're a seasoned veteran, because there's only so many times you can tell people at parties that you're friends with Tim Cook before you have to actually provide some kind of proof. The iOS 12 and Xcode 10 Bootcamp will teach you everything you need to know to create cool, useful apps for your Apple device with the added bonus of dazzling your friends into thinking you're some kind of wizard. 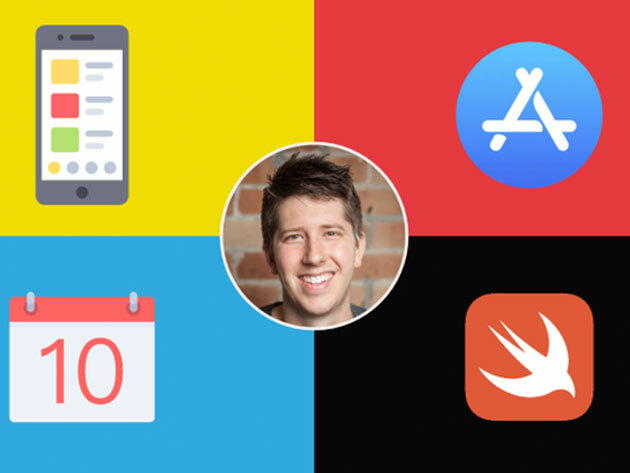 The bootcamp consists of 85 lectures and 12 hours of training from a professional iOS developer designed to take you step-by-step through the coding and creation process, regardless of your level of skill. You'll learn how to make useful everyday apps like a Bitcoin tracker, a tip calculator, and even an app to store awesome jokes you find, so you can tweet them later and pretend you came up with them. Normally the iOS12 and Xcode 10 Bootcamp would run you $199, but right now you can knock 92% off that price and get lifetime access to the whole shebang for just $15 by clicking that fancy button below.